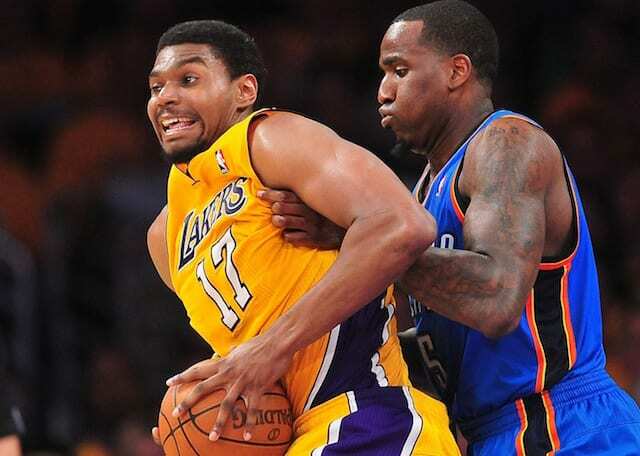 Lakers News Feed: Should Consideration Be Given To Signing Free Agent Andrew Bynum? 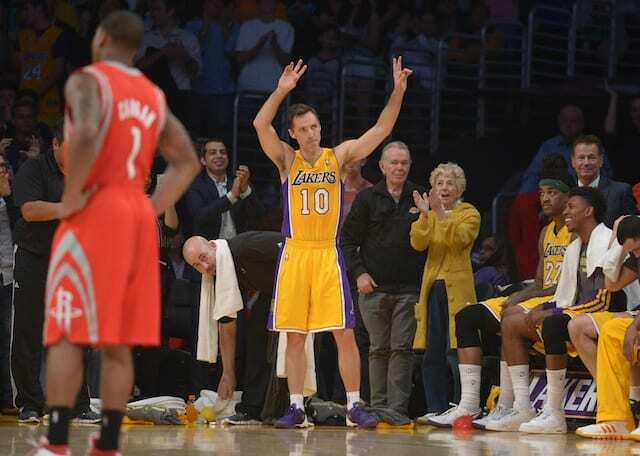 This past weekend another former Los Angeles Lakers player was inducted into the Naismith Memorial Basketball Hall of Fame as point guard Steve Nash was a member of the 2018 class. Obviously, Nash’s prime years were spent with the Dallas Mavericks and Phoenix Suns, but he finished out his career in Los Angeles. Of course, things didn’t go too well for Nash and the Lakers. He suffered a knee injury in just his second game with the team, which ultimately aggravated back issues and nerve damage that plagued Nash throughout Lakers tenure. Nash ultimately played in just 65 games over two seasons while missing the entirety of what would have been his final season in 2015. The support from the Lakers is a big thing to note. It would have been very easy for the franchise to become frustrated with Nash’s consistent injury problems, but the organization never wavered and that is a testament to the integrity of the franchise. During his time with the Lakers, Nash wasn’t the most popular player in the eyes of the fans who expected much better, but that does nothing to detract from his Hall of Fame career. Nash enjoyed every minute of his NBA career, even the ones in L.A. that didn’t go according to plan.